--Martin Luther King, Jr. (1929-1968) Minister and Civil-Rights Leader. 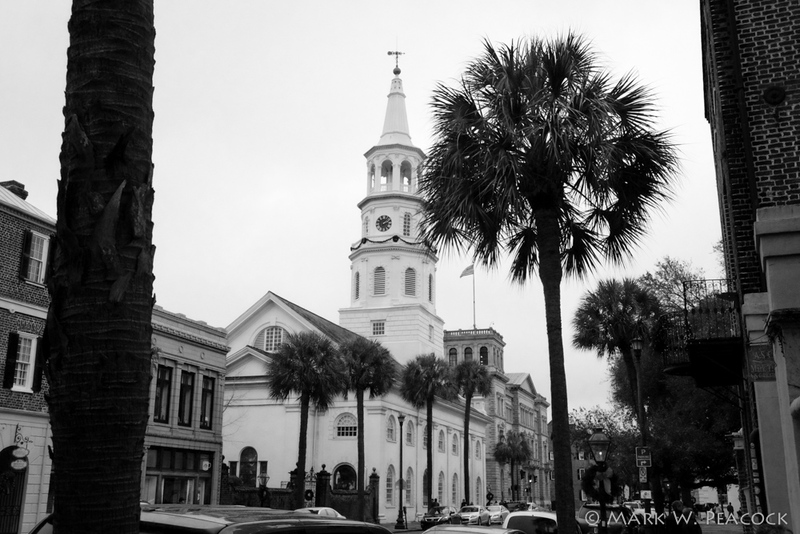 Prayers for Charleston and the families of the victims of last week's horrible tragedy. Peggy Noonan wrote a beautiful tribute and reflection that I recommend.